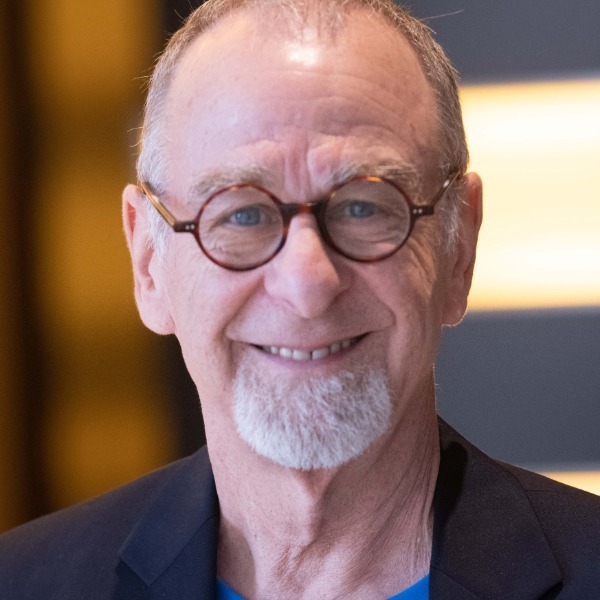 Storytelling in business speaker, trainer, coach and story strategist. Doug helps companies and brands identify, craft and tell their story. Dynamic, interactive, instructional keynotes. Logic explains. Stories persuade. 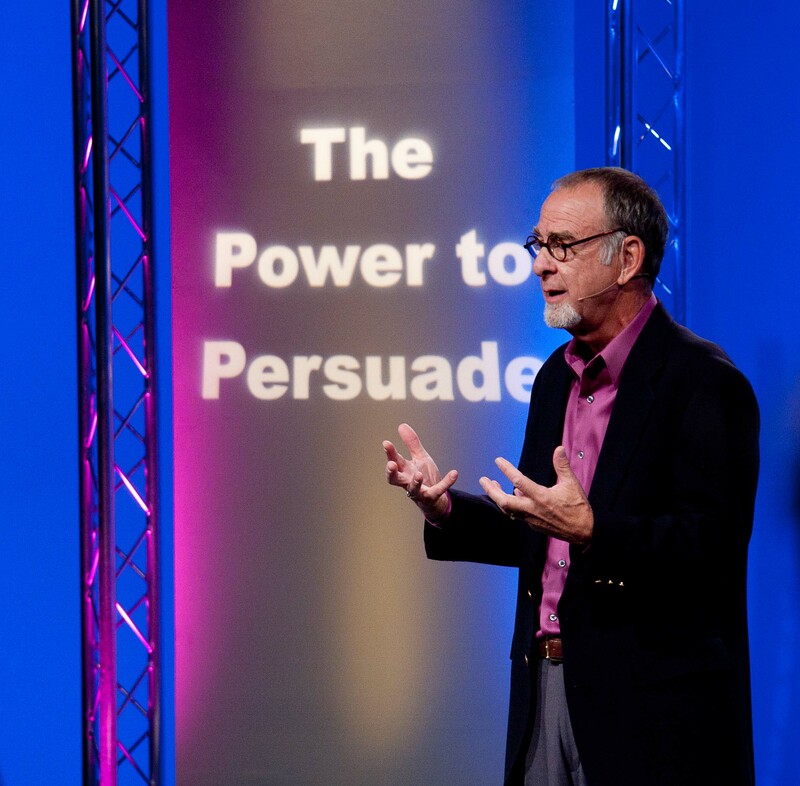 If you need to be more persuasive and influential, you need to master the art of storytelling in business. If you need to close more sales, you need to tell a better story. If you need to raise more funds or influence people to embrace change, you must become a better storyteller. My keynotes and workshops are entertaining, instructive and interactive. I often customize a handout for my audience members so they can take notes. 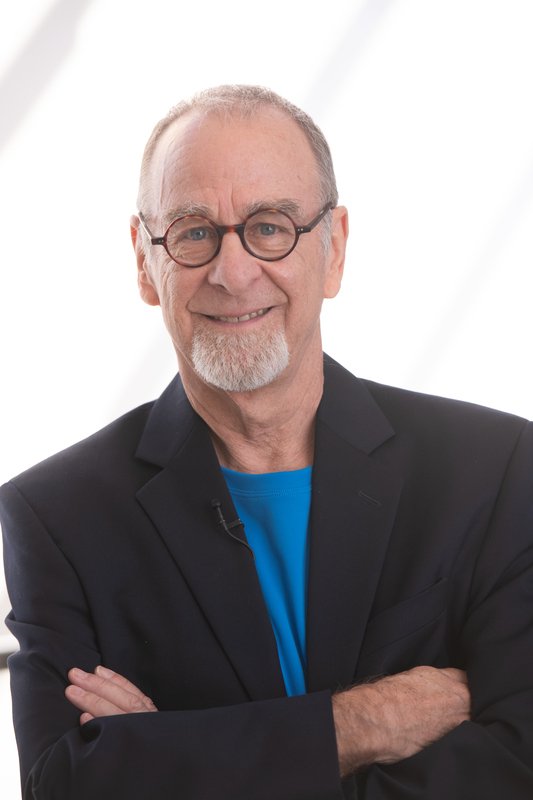 For over 20 years, I've been teaching the science of the art of storytelling for business communication. 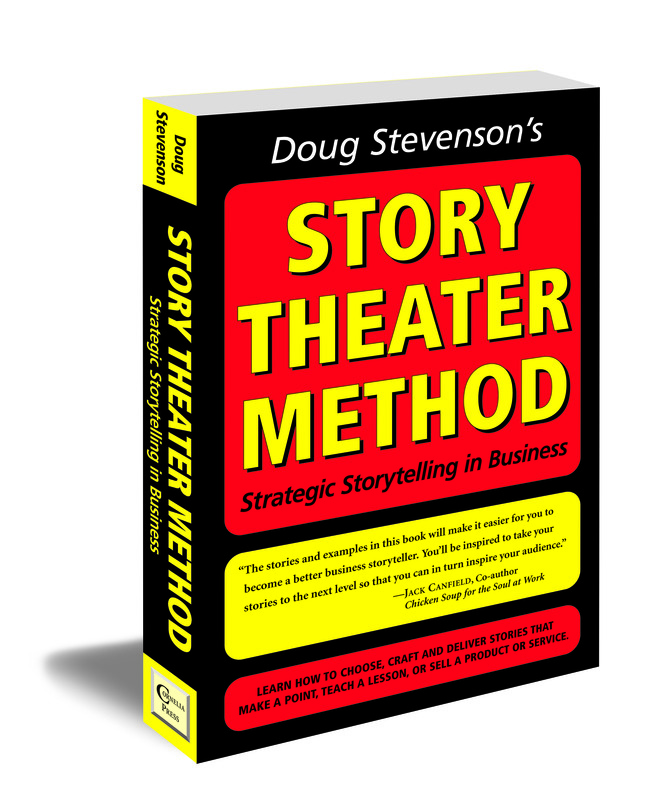 I wrote my book, The Story Theater Method, in 2003. Story is the universal language. It communicates across all barriers of race, religion, ethnicity, generations and physical boundaries. I've taught my Story Theater Method in 18 countries from Boston to Bogota, Chicago to Copenhagen and from Tucson to Tokyo. Story works. Story connects. As a child of the sixties I can even say, Story Rocks! Many of my clients are too dependent on facts and data. They put their audience into a content coma. They hire me because they need to make an emotional connection while still communicating technical information. Is it possible to tell a story and have your data too? I can show you how. 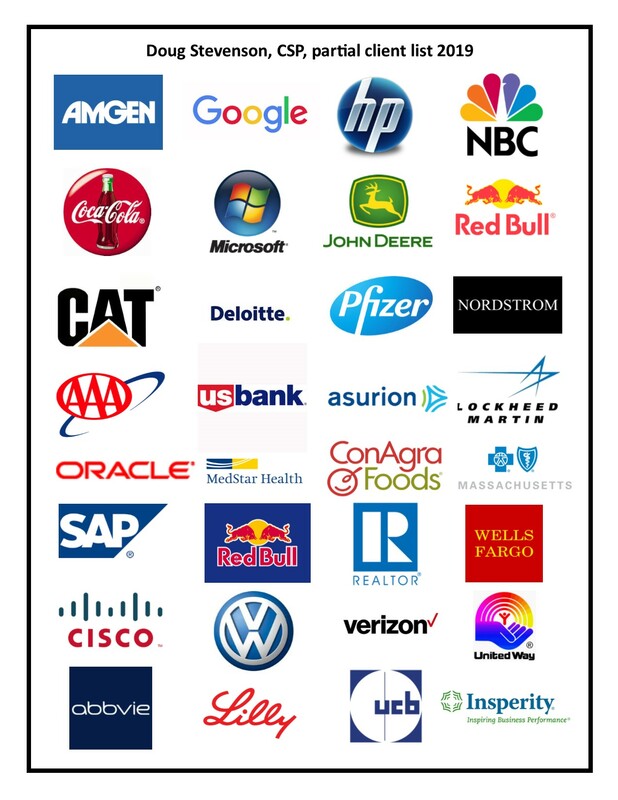 A small sampling of my clients includes: Google, Verizon, Coca Cola, NBC, Deloitte, Blue Cross Blue Shield, Pfizer, Con Agra Foods, Caterpillar, Microsoft, SAP, Wells Fargo, US Bank, USAA, Aetna, Lockheed Martin, The American Education Assn, The National Association of Realtors, The American Medical Association, Rockwell Collins, Junior Achievement, Amgen, AAA, Oracle University, Red Bull, Deco Proteste, Asurion, Medstar Hospitals and hundreds of associations and non-profits. 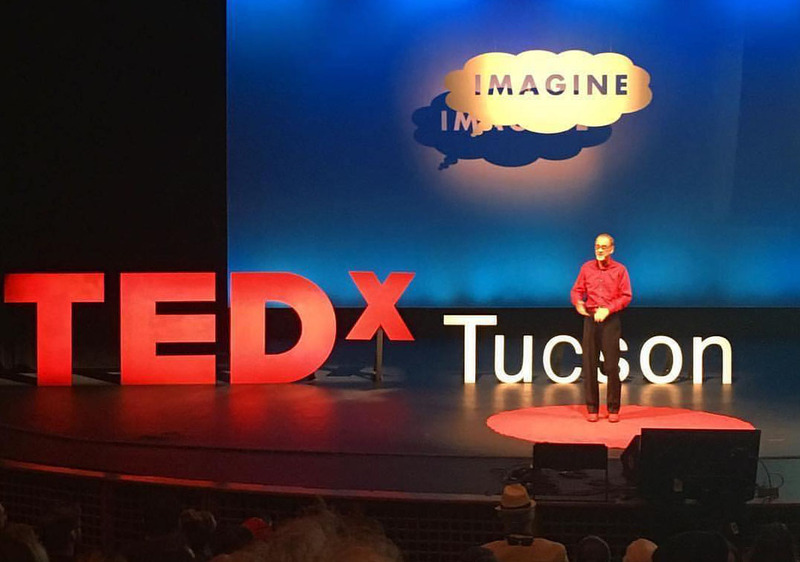 I am also a two-time TEDx speaker and TED talk speakers' coach. 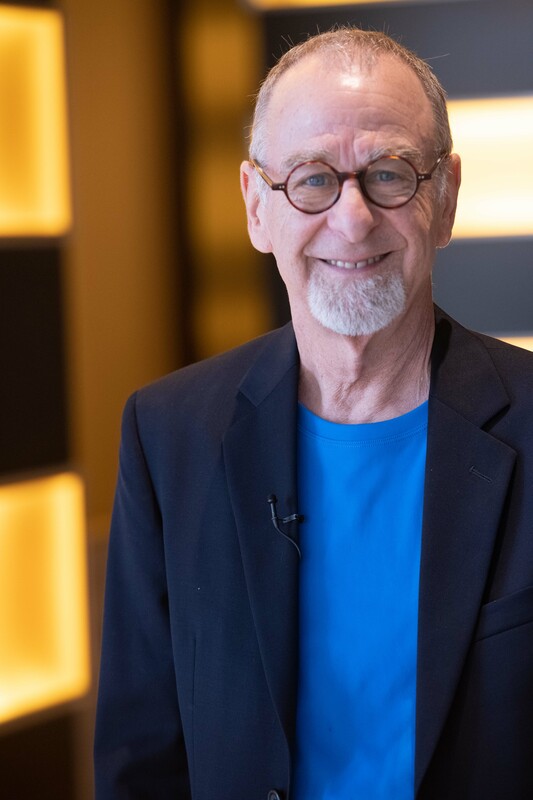 I've coached hundreds of people on their speeches and stories and have taught thousands more my storytelling methodology. Let's get on the phone and talk about what we can do together.